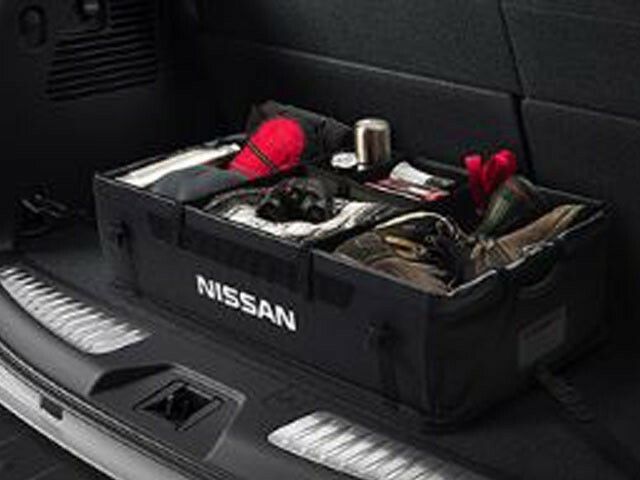 Get super-organized with movable net dividers that let you customize the cargo space. Water-resistant and durable. Center folds flat when not in use for easy access to cargo area. Made of sturdy black plastic.